11 ม.ค. 62 21:29 น. 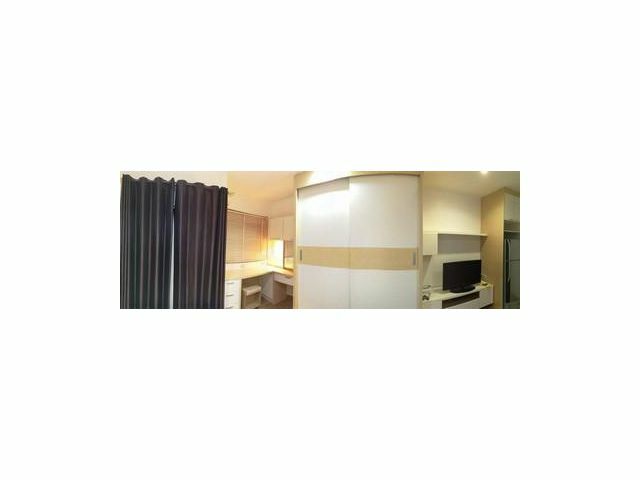 เนื้อหาที่ตรงกันกับ "COMFY, PG Rama9 condo, Rent-10K, Studio, 29sqm 550m from MRT Phra Ram 9 ref-dha190111"
Copyright © 2010 teedin108.com - Elapsed time 0.0379 second.